Are you ready for some baseball? College baseball, that is. Well, you’re your bags for the tournament that determines the College World Series, held every June in Omaha, Neb. Booking early has many advantages. 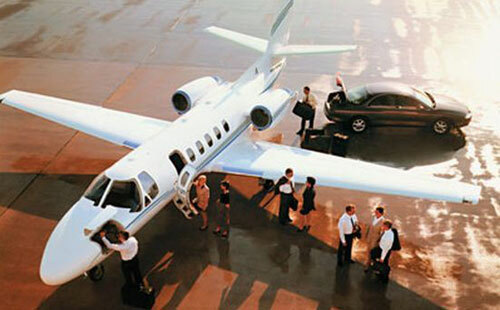 Enter a few details below to start planning your private jet flight to the NCAA Baseball Championships. There are 299 NCAA member schools – with more than 11,000 players -- that have Division I Baseball teams. The road to the championship starts with 64 teams, 31 of which are automatically qualified as conference winners and the rest selected by an NCAA baseball committee. The Regionals for the NCAA Division I Baseball Championship are held on 16 campus sites where four teams face off in double elimination tournaments. The 16 winning teams advance to the Super Regionals. 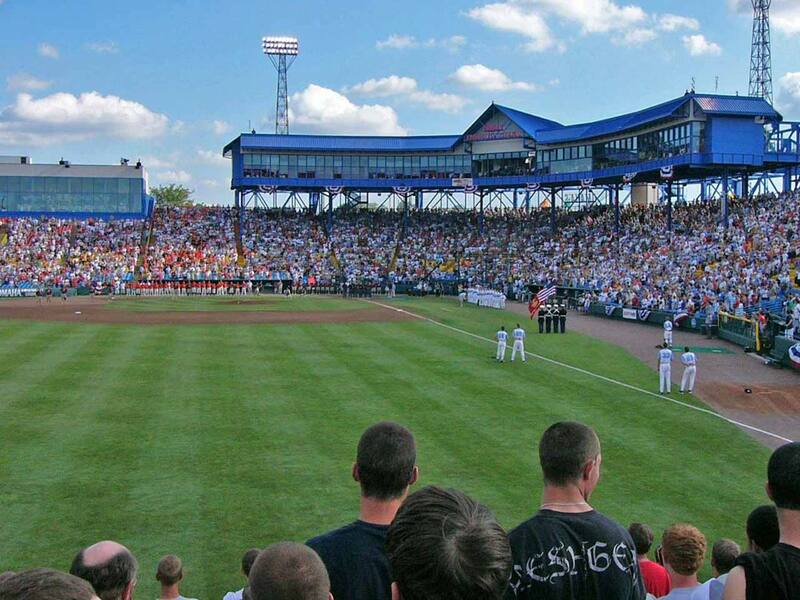 The Super Regionals are held on eight campuses where two teams play a best-of-three tournament. Winners advance to the College World Series. The eight Super Regional winners compete in two four-team double elimination brackets. The winners advance to the CWS Finals to play a best two-of-three championship series. The winner is the National Champion. See a list of all the winners in history here. Every day of the 12-day College World Series, there is a Fan Fest where baseball lovers can win prizes, listen to live music, play interactive games and even meet some of the players for autographs or photos. It’s also a place to buy souvenirs from the College World Series. The College World Series has been held in Omaha, Neb., since 1950. The current venue, TD Ameritrade Park, is a 24,000-seat stadium, which opened in 2011. It is the home field of the Creighton Bluejays. It stands on the site of the former venue, Rosenblatt Stadium, which was demolished in 2010. Not permitted: Any outside food and drink, including alcohol, bottles, cans and food and the coolers they are contained in. Also forbidden are large bags, backpacks, Frisbees, beach balls, umbrellas, laser pointers, noisemakers, fireworks and weapons. You can bring cameras with a 1-inch lens but no additional detachable lenses. Fans will not be allowed to walk down aisles in reserved seating areas during at-bats. 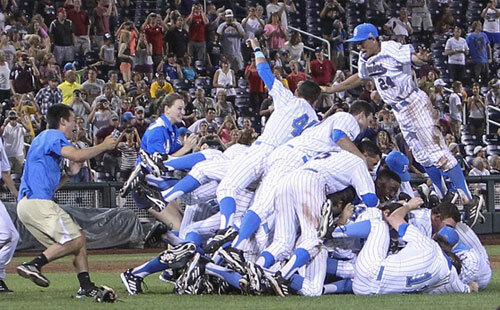 The team with the most College World Series wins is Southern California, which won 12 times in 21 appearances. The team with the most appearances is Texas, which won six times in 35 appearances. Find out how all the other teams fared over the years here. The Henry Doorly Zoo: Famous for breeding endangered species from around the world. The Lauritzen Gardens: A hidden tranquil oasis in the heart of the city, this living plant museum features four-season plants and many programs on growing and environmental conservation. The Durham Museum: Find out the history of Omaha as well as seeing traveling exhibits from places like the Smithsonian and the Library of Congress in the magnificent former Union Station. Built in 1931, it is one of the best preserved examples of Art Deco architecture in the country. Father Flanagan’s Historic House: Boys Town, the famous orphanage, is located about 10 miles west of Omaha. It was founded in 1917 by Irish priest Edward J. Flanagan. Visitors can see many of his personal belongings at the house that he lived in, including his most prized possession, a desk the boys made for him. A statue of Father Flanagan stands in front of the house that is on the National Register of Historic Places.